You’ve gotta work here, so APPLY ONLINE TODAY! 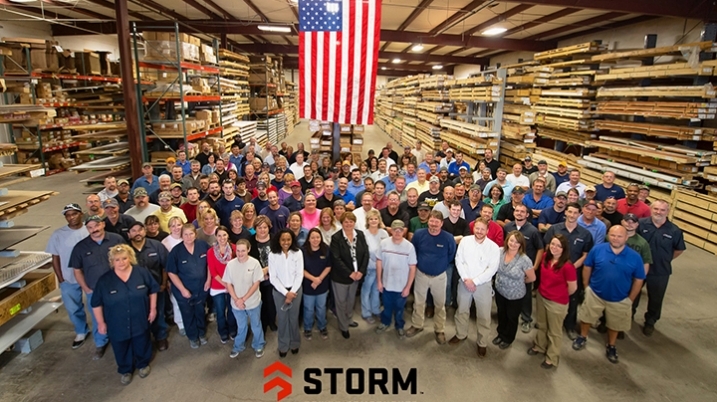 As an employee of Storm Power Components, not only will you be part of a growing company with all standard benefits such as paid vacation time, health, dental, vision and life insurance, you will be part of a team that celebrates our company achievements as well as individual milestones. We hold monthly birthday luncheons and companywide “thank you” dinners when company goals are met. Summer outings and Holiday parties are held so that we may further bond as a company, a team, and a work family. At Storm Power Components we believe that in order to grow as a company we must invest in our people. Through opportunities such as educational reimbursement, and promotion from with-in the company, we strive to build our success by helping our employees succeed in their goals.